The Massachusetts Small Business Development Center Network at Clark University includes a staff of experienced professionals with years of practical business experience in corporate and small business environments. Their work is augmented by qualified graduate student interns and private consultants. In early December 2017, Richard S. Cheney was appointed Regional Director of the Massachusetts Small Business Development Center (MSBDC) at Clark University. The MSBDC at Clark provides business development advice to clients in the Central Massachusetts region. Mr. Cheney was most recently the Director of Operations for the Graduate School of Business at Bryant University. Previously he was the Associate Director of Continuing Education & Community Engagement at Central Connecticut State University. Mr. Cheney also served as Interim State Director of the Connecticut Small Business Development Center (CSBDC) at the University of Connecticut School of Business. Mr. Cheney’s responsibilities while with the CSBDC included planning, organizing, leading and controlling all aspects of the organization. Mr. Cheney was formerly the CSBDC Associate State Director and Regional Director serving southeast Connecticut. 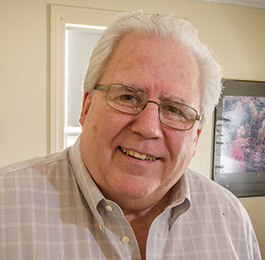 Prior to joining the full time staff of the CSBDC, Mr. Cheney served as the Director of the David Chase Free Enterprise Institute at Eastern Connecticut State University in Willimantic and was the Executive Director of the Northeast Connecticut Economic Alliance. He completed his undergraduate studies at Hobart College in Geneva, New York and earned his Masters in Business Administration from the University of Connecticut in Storrs. As a senior business adviser, Cheryl provides assistance to start-ups and early stage ventures, including business planning, business and product development, access to capital, marketing, operations, management advice on best practices, and other aspects of running a small business. She also advises clients in business acquisition and turnaround situations. 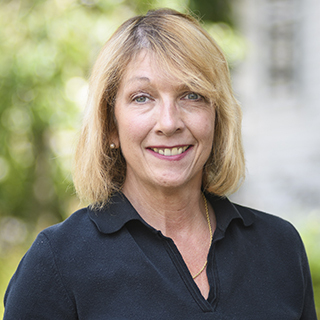 As an adviser, she is able to leverage her knowledge gained through her many years as a lender to small businesses, as well as her education at Bryant University. Additionally, as Training Director, Cheryl facilitates and develops curriculum for the SBDC’s seminars and workshops in financial management, sales and marketing, strategy, and special topics such as social and mobile marketing, which help entrepreneurs develop the skills required to successfully launch and grow their business. 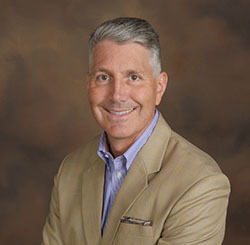 Leo Sharkey is a former Independent Business Consultant with both large and small business experience. He has worked as a semiconductor engineer for I.B.M., an engineering manager with Rohm & Haas and was the General Manager of a $45 Million P&L center for Siemens Water Technologies. He has a B.S. Chemistry, M.S. Mechanical Engineering and an MBA. He has also coached 10 semesters of teams for the University of Minnesota Acara Institute business plan competition and has taught social entrepreneurship workshops in Thailand, Uganda and Rwanda. Leo has been a serial entrepreneur with interests in woodworking, real estate and the craft alcohol industry. When not working, he spends time on his hobby farm in Sutton and trains for triathlons. As Office Manager and Client Services Coordinator for the SBDC, Melissa holds an undergraduate degree from Clark University in psychology and English. She is currently enrolled in Clark’s MBA program, and is a certified business adviser with experience in real estate sales, small machine shop management, and journalism.